Malurus splendens Quoy and Gaimard, 1830, King George Sound, Western Australia. Four subspecies. English: Splendid wren; French: Mérion splendide; German: Türkisstaffelschwanz; Spanish: Ratona Australiana Franjeada. 5.5 in (14 cm); female 0.27-0.36 oz (7.6-10.2 g), male 0.28-0.39 oz (7.9-11.1 g). Male in breeding plumage is brilliant blue with turquoise cheek patches and crown, black breast, face, and back markings. 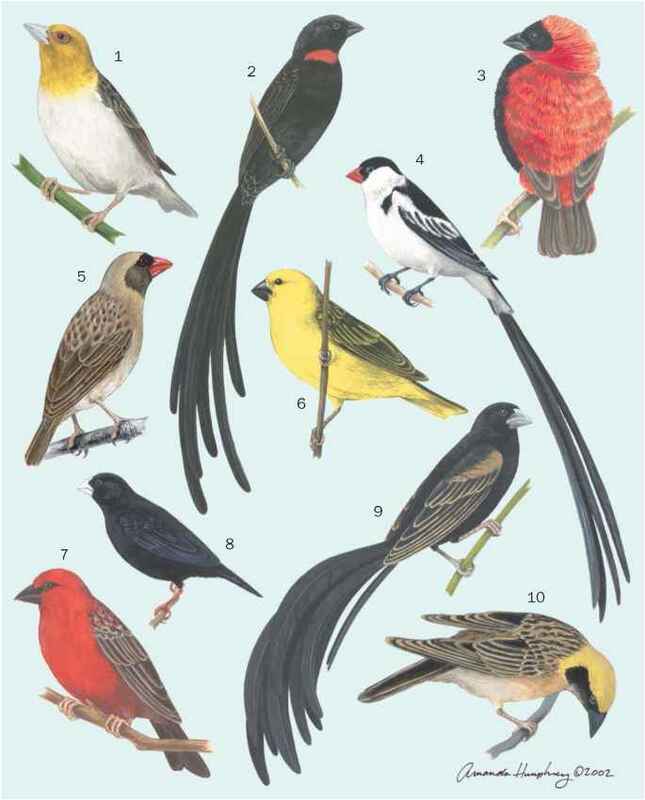 Nonbreeding males, females, and immatures drab olive above with blue tails and wings. 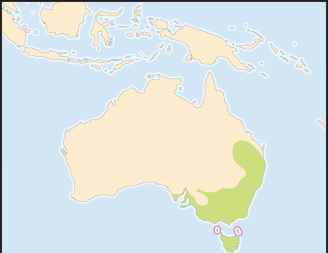 Populations scattered across Australia: M. s. splendens in the west, M. s. musgravi in the interior, M. s. emmottorum in Queensland, and M. s. melanotus in the east. 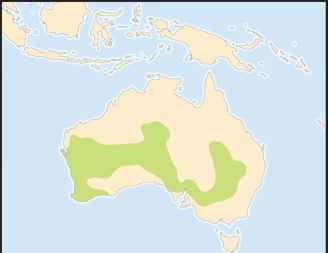 Mostly drier acacia woodlands and scrublands, including mulga, mallee, and saltbrush. Stronger fliers than most fairy-wrens, and more versatile foragers, often foraging in the canopy. A territorial, cooperative breeder, usually found in small groups that defend their territory. Voice a loud series of trills. Insectivorous, mostly gleaning ants, grasshoppers, spiders, and insect larvae from the ground, litter, and foliage up to canopy height; also hop-search and pounce on prey, and may hawk flying insects. Socially monogamous, but promiscuous, with males wandering into adjacent territories and often fathering less than half of the offspring from their own territory. Clutch is two to four red-spotted, white eggs. Female incubates for about two weeks, and fledging occurs in 10-13 days. Not threatened but adversely affected by habitat destruction for agriculture and overgrazing.